You should be logged in to contact falk_51 to ask for this sheet. 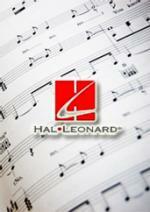 Instantly downloadable sheet music by Roope Latvala for guitar of MEDIUM skill level. 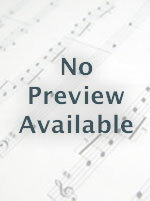 Instantly downloadable sheet music by Kimberly Goss for guitar of MEDIUM skill level. Kleine Suite (2003) by Bodo Koenigsbeck. Published by Accolade Musikverlag (A5.1056). Guitar TAB, Sheet Music Download. Artist: Children Of Bodom. Writer: Alexi Laiho.